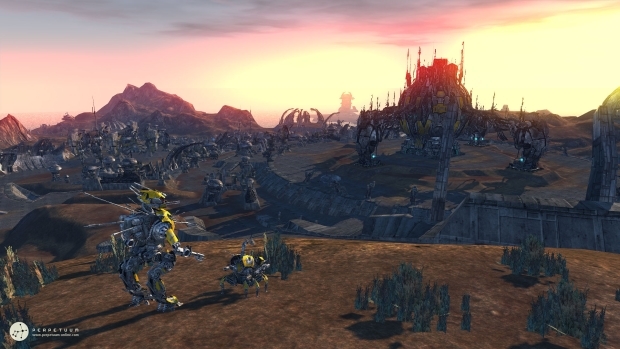 Avatar Creations has been hard at work improving Perpetuum, a science fiction sandbox MMORPG, and this week starts off with a major announcement: the game is dropping subscriptions in favor of a buy-to-play model. The decision comes based on feedback from the game’s Greenlight project on Steam, and just after some major changes to the New Player Experience launched last week. The game will officially transition models on April 2; players will only need to $28.99 for a single and final purchase of the game, and will be able to play for free thereafter. Perpetuum will also suspend its 15-day free trial and reactivation period on that day in order to focus on delivering a solid game experience. Finally, as a gift to active players, any player who has had at least three months of game time on the account will receive the game for free. More details on these changes can be read on the developer blog.